Home » Texas Rangers » Top ten second basemen. I don’t think we have a top ten anything not even a ball girl (should be a ball boy but that’s another story). The Rangers best the very best player they had retaired, and no attempt was made to replace him. Granted pretty big shoes to fill. So jd is going to build a championship from within ok could work other teams have done it. My problem with that is our BEST rookie last year hit 236 an’t going to win jack with that. Jd thinks that was great, he needs to find a Greybar or a Soto type rookie, we got too many left handed 200 hitters on this team. Gallo is rated number 9 in the power hitter category. There are some good hitters in the lower minors. Whether they will translate it to the majors is the question. Bubba Thompson looks to be promising as he has all the tools as a CFielder. A guy is Spokane is a real beast when it comes to hitting, Curtis Terry, unfortunately he’s a 1st baseman that needs a lot of work defensively. He hit well over .300 with almost Gall0 like power from the right side. There are others that I’d have to look up as they slip my immediate memory. Big shoes that could be filled with Manny Machado if they cared to. “We are excited about what we are building,” Rangers general manager Jon Daniels said. “I am not going to put any limits on this year’s club by any stretch. We have also been pretty clear up front that this was not the winter where we were looking to put the finishing touches. We are not competing at the high end of the trade market or the free-agent market. We are still looking to build it. Can someone please help me understand why MLB wants to change the roster in the off-season so that teams can no longer expand their roster to 40 players. They are proposing a 26 man roster during the season and a 28 man roster in the off-season. How is that beneficial? I tried to Google it, but couldn’t find an answer. Obviously 40 is too many, but why limit it to just 28? That has been the rule since, I believe, 1914. Why change it now? Good question Go. I have not read anything about the proposed expanded rosters that makes any sense to me. I like the idea of going to 26 for the regular season but not with the restriction of 12 pitchers on the roster. I bet the talking heads have beat on this but I don’t have Dish anymore so I do not see any of that. Thanks! Maybe one of the other posters can give us more insight. Here is what I know about it, Go. For a number of years I have heard a lot of grumbling about allowing teams to have up to 40 players on their rosters after September. The general consensus is it makes no sense to play with one rule for the entire year and then in September, with another. Mainly it’s that a team with 38 players on a roster going up against a team with, say, 30 seems unfair. Of course, you could argue to the team with 30 to just bring up more players, but that’s not always possible. Also, a lot of people argue it favors the larger-market teams who can afford to carry 40 major league salaries, giving them an unfair advantage in the playoff drive. It used to be a way to get prospects a chance to get their feet wet but, with the way bullpens are being use now, it’s a way to horde more bullpen arms and run more one-batter pitchers into the game. if you think about it, with a 40-man roster, a team could use one pitcher per out and still have thirteen position players. Sounds far fetched, until you realize how tempting that would be. Why not? If you have a playoff slot locked up, why burn out arms? Just toss a pitcher out there to get one out. You have an abundance. Buck Showalter said that the 40-man rosters allowed him to go from two lefties in the bullpen to five or six, and that changed how he managed. That’s not, he explained, what the spirit of the call ups was supposed to be. Also, instead of being a showcase for future players, it’s become a way to get, say, a fast runner on the roster to pinch run in a select situation, a player who would never really make a major league roster otherwise. It’s an integrity of the game issue. One thought is to still allow a team to have a 40-man roster in September, but only 26 to 28 are eligible for a particular game, and must be declared beforehand. every pitcher has to face at least three batters. I guess that would help with some of that. Great stab at that Kevin. Best I have read so far. I mean September, not the off-season. I corrected it. 3. How many of these starting pitchers will still be around in August? The Rangers rotation seems built to be flipped at the Deadline: Every single guy, even Lance Lynn (who was signed for three years), is a candidate to be shipped out if they have a first half that rebuilds their value. It’s reclamation project after reclamation project . . . Mike Minor, Drew Smyly, Edinson Volquez, even Shelby Miller. The first half of the year is one long audition for essentially the whole staff. 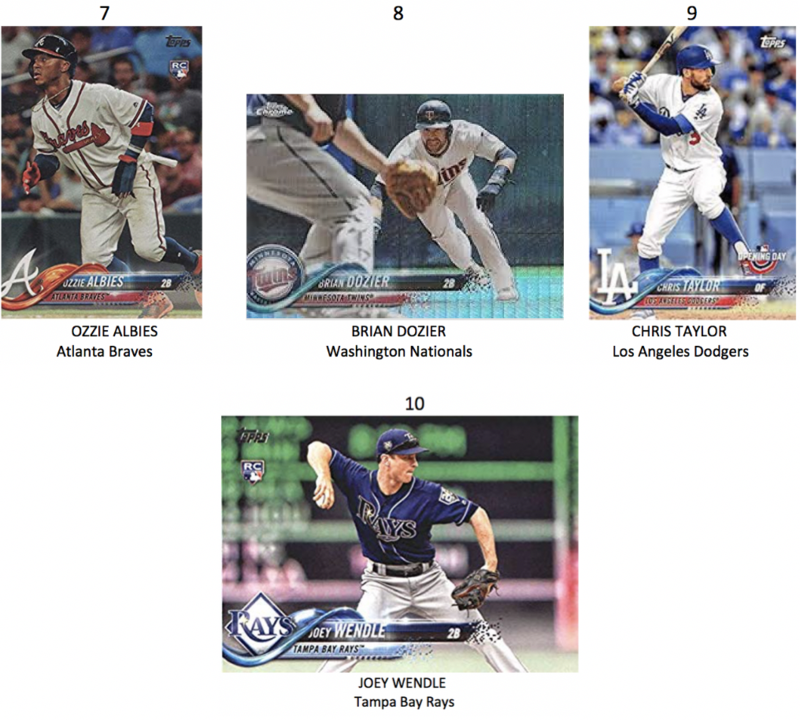 I think Minor,Lynn are definate….Smyly close…Shelby after that. Its BB irony..if all these bullets fire this staff could hold its own with a good BP…. You were prob right about Ybor city….entering the place looked dicey….but further down was a whole bunch of restaraunts and bars….no problems at all. Found a Cuban place that was there since turn of the century. Was not impressed with Tampa…Cruise was fantastic, Music great……great time in the life. That is assuming they make it to May without having their arms fall off. On the Rangers website today – “Jose Leclerc is the No. 9 relief pitcher in Major League Baseball right now according to The Shredder” Wooo Hooo! Maybe on overall numbers Jake. But I bet not for the last couple of months of the season. He looked great down home stretch! Leclerk had a post All Star break ERA of, 0.73, and a whip of 0.65. And his pre All Star numbers were pretty solid as well.So I think he does merit some credit. Almost a whole season is not that small. 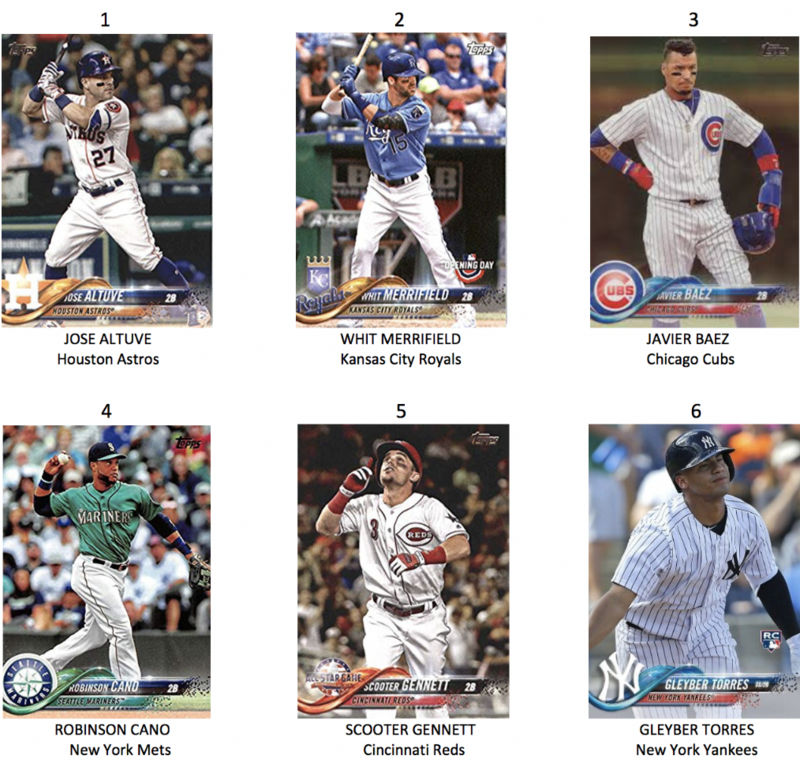 ← Top ten first basemen.